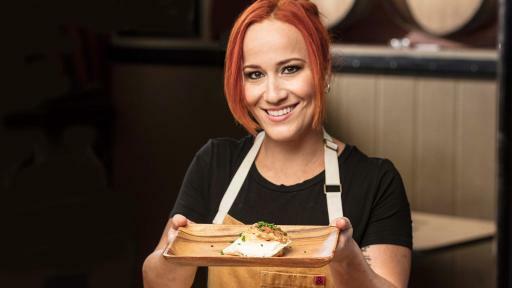 In celebration of Hispanic Heritage Month, the Milk Life Lo Que Nos Hace Fuertes campaign presents their newest milk advocate, Executive Chef/Owner, Adrianne Calvo, to encourage families everywhere to celebrate their heritage with milk. The milk life campaign is designed to educate Hispanics about the nutritional benefits of milk, and its 9 essential nutrients including 8 grams of high quality natural protein and no added sugar. Hispanic Heritage Month is the perfect time for families to get together and celebrate their culture and heritage with good food, music and laughs. 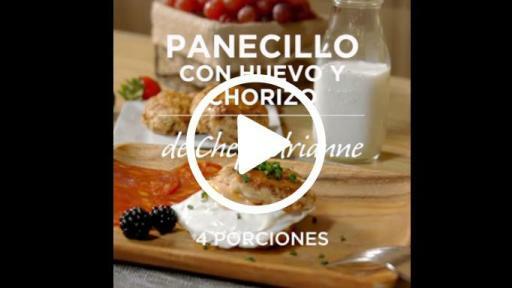 In honor of this festive time, Chef Adrianne has prepared a few step-by-step videos with some of her favorite recipes with milk which will slowly roll-out on www.FuertesconLeche.com. 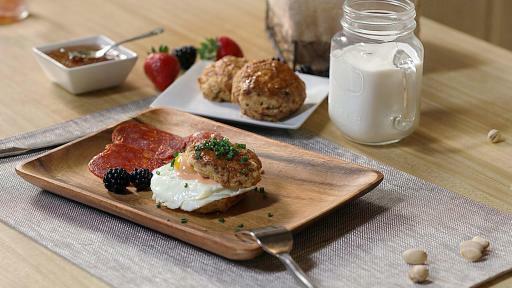 The recipes include some traditional breakfast foods with chorizo, while also incorporating a delicious solution for turkey leftovers this holiday season. Love sweets but want to lower your sugar intake? Her Double Vanilla Bean Ice Cream is sweetened with honey, which is 1.5 times sweeter than table sugar so you can add less. 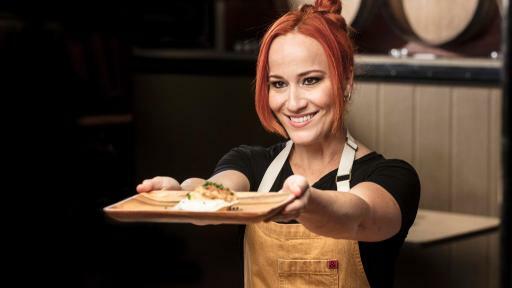 All the recipes include Calvo’s personal touch of deliciousness her restaurant-goers love so much. Calvo also shares her personal story of strength and some of her favorite family recipes. 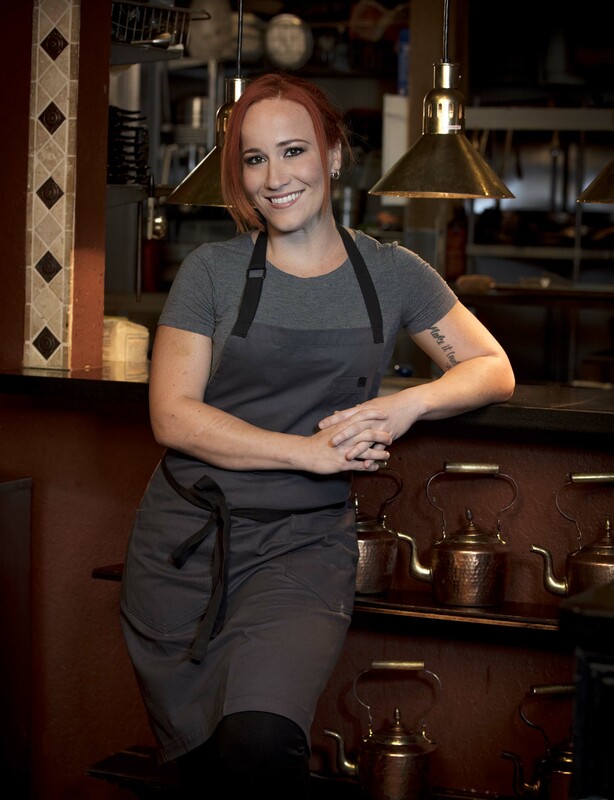 Adrianne’s love for cooking started at a young age when instead of running to the park to play with friends, she was running home to help her mom put dinner on the table. 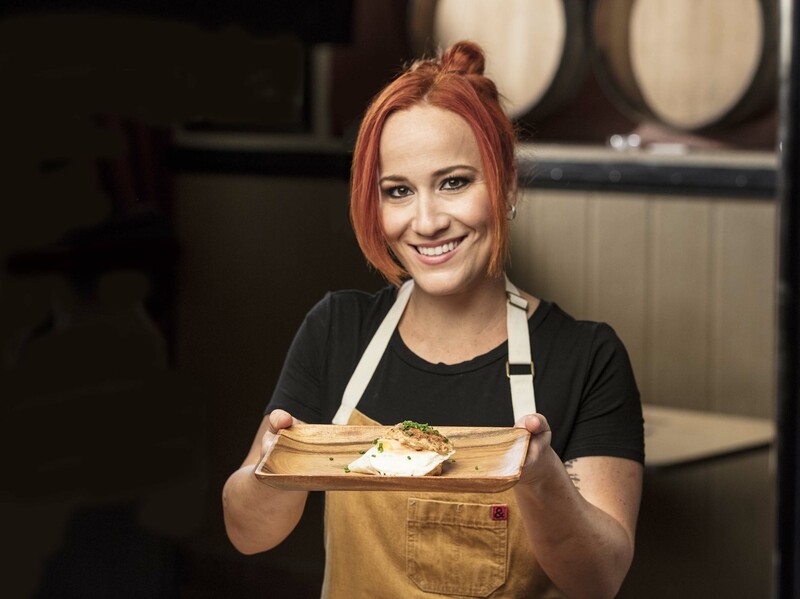 It wasn’t until 2007 when her dream became a reality and she opened Chef Adrianne’s Vineyard Restaurant and Wine Bar at just 22 years of age. 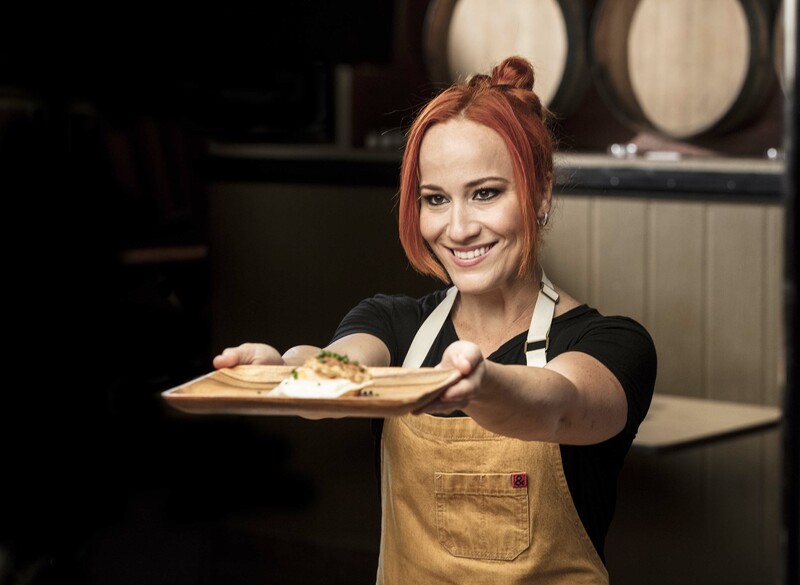 Chef Adrianne’s is noted as a “hidden gem” or a “destination dining must.” It was included in Yelp’s top 50 local, non-chain Miami eateries and prior to that both Miami Magazine and Urban Spoon named it the Best Restaurant Miami in 2013. 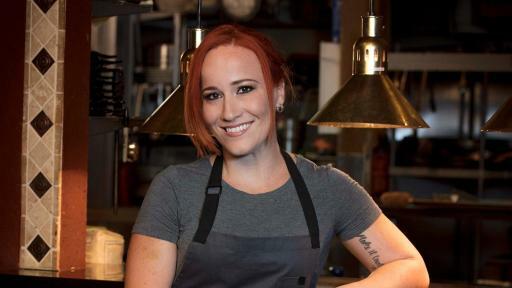 She now has four cookbooks under her belt, the most recent released in 2015, Play with Fire. Calvo also developed the “Make it Count” Foundation to benefit children and their families suffering from cancer after losing her sister to cancer in 2006. She and her team make it their mission to give back as much as possible. Stay tuned for a celebration of culture with food and milk at our Twitter party where Latinos across the country will be able to get together and share their favorite Latin recipes with milk. For more information, please visit www.FuertesconLeche.com. There, you’ll also find Somos Fuertes videos from our other milk advocates, recipes, nutritional tips, and much more on the importance of starting each and every day with a nutritious breakfast that includes milk for a good source of high quality protein with no added sugar. 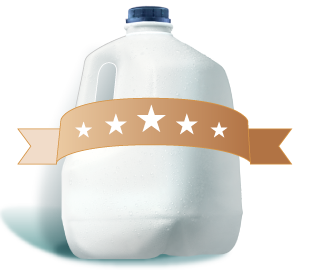 The Milk Processor Education Program (MilkPEP), Washington, D.C., is funded by the nation’s milk companies, who are committed to increasing fluid milk consumption. The MilkPEP Board runs the milk life campaign, a multi-faceted campaign designed to educate consumers about the powerful nutritional benefits of milk – with 9 essential nutrients, including high-quality protein, in each 8 ounce glass. For more information, go to www.MilkLife.com. 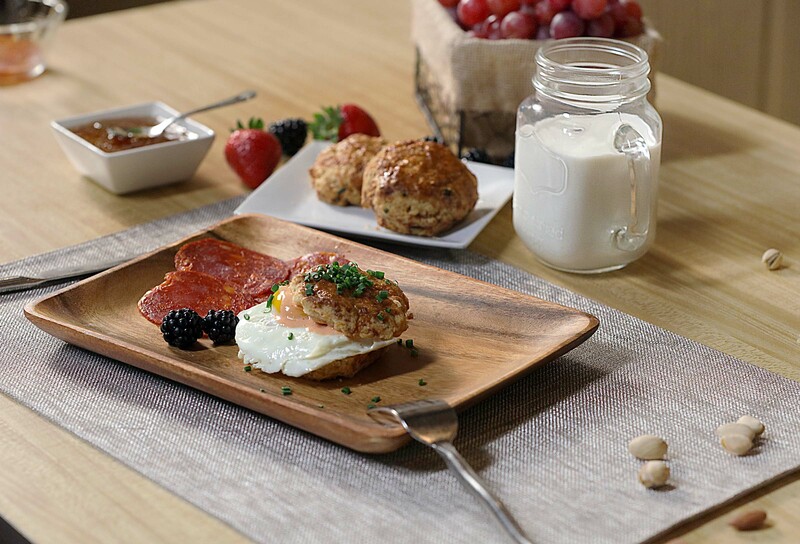 Lowe Campbell Ewald is creative agency for the milk life campaign – from America’s milk companies. sociedAD is the agency for the milk life Lo Que Nos Hace Fuertes campaign.